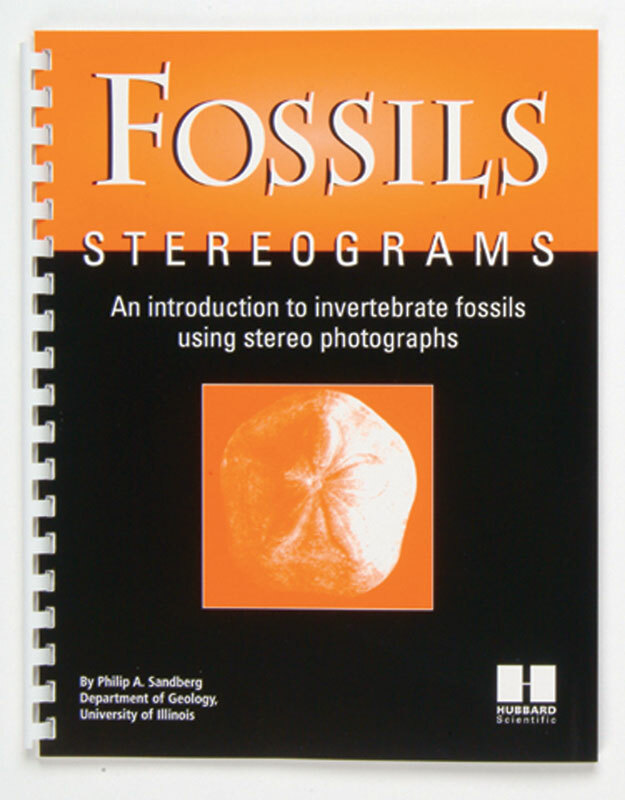 This stereogram book will give students a 3-D, detailed view of fossil images generated through a scanning electron microscope. 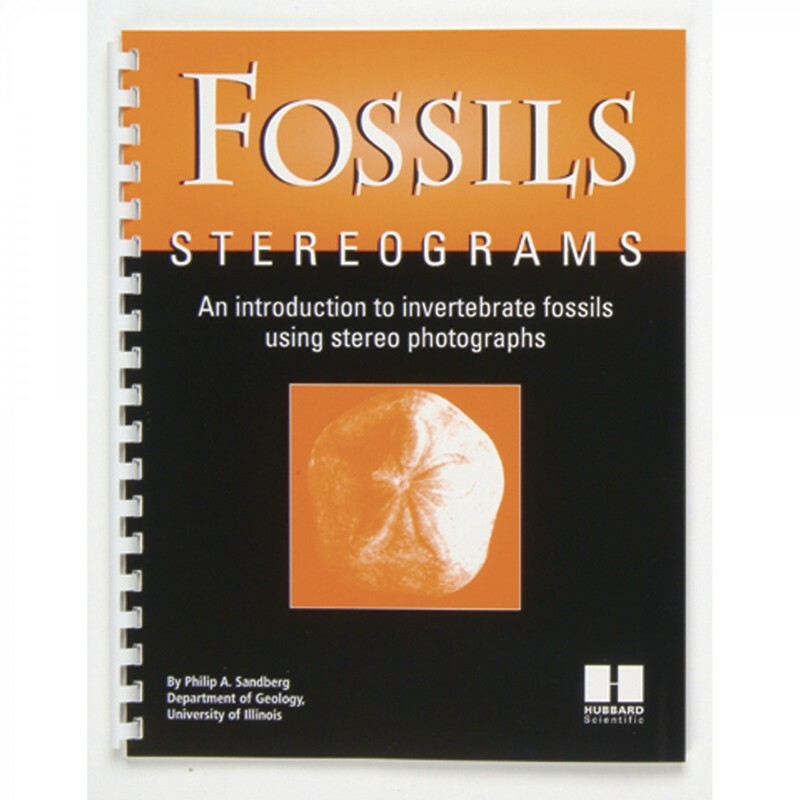 More than 100 pages, 8-1/2" x 11". 11" x 9" x 0.05"